This 3BR/2BA new construction home is located in North Walton Point and will wait for no one! The Archway difference, featuring a 40 year shingle roof, sprayed in foam insulation, full appliance package including a side by side refrigerator, 12×12 deck, upgraded cabinetry including soft close drawers, smooth ceilings, insulated and finished garage with insulated garage door. Upgraded carpet and flooring throughout. Situated on a cul-de-sac lot in Walton Verona School. This home is offered at $134,900.. Other plans available. Archway Homes offers 11 floor plans that can be built in North Walton Pnt and Aosta Valley. 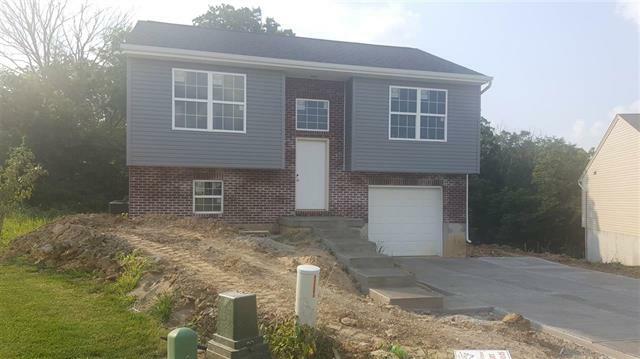 Contact Apex Realty Group to see this home at (859) 547-6324 or visit our website at www.sellingnorthernkentucky.com to search for homes. Keller Williams Realty Services. Equal Housing Opportunity.